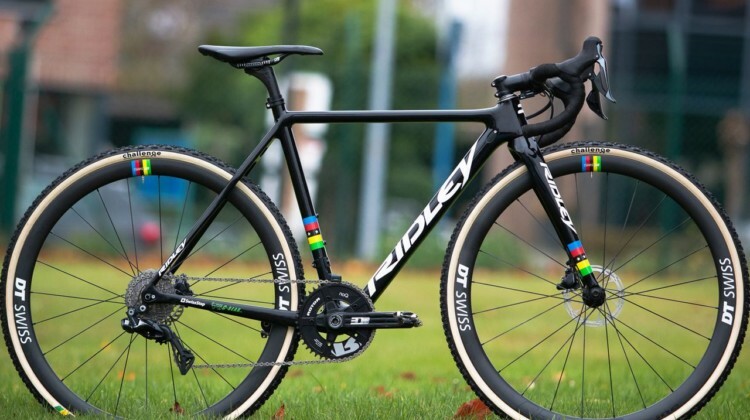 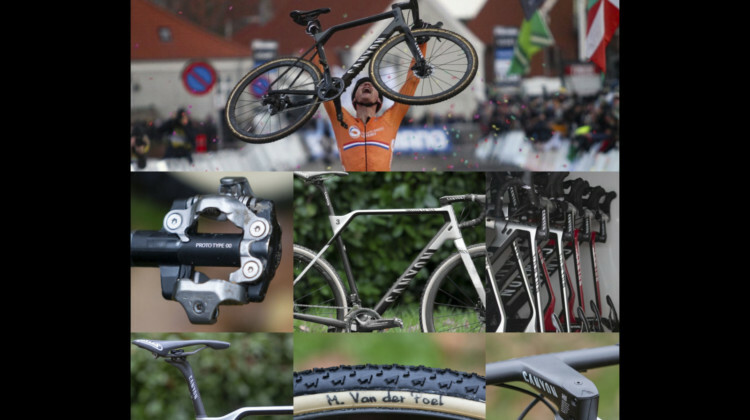 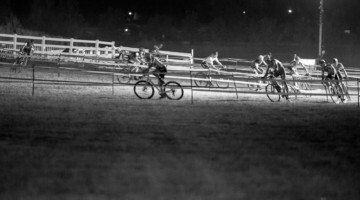 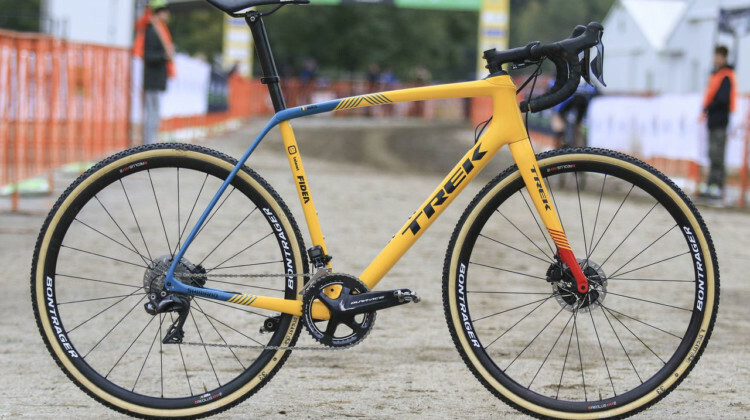 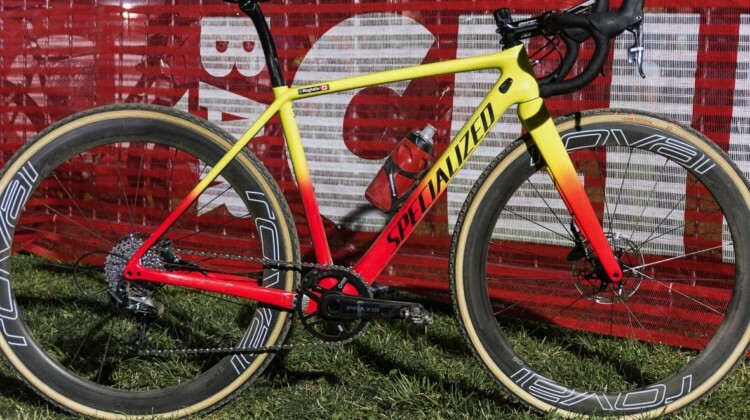 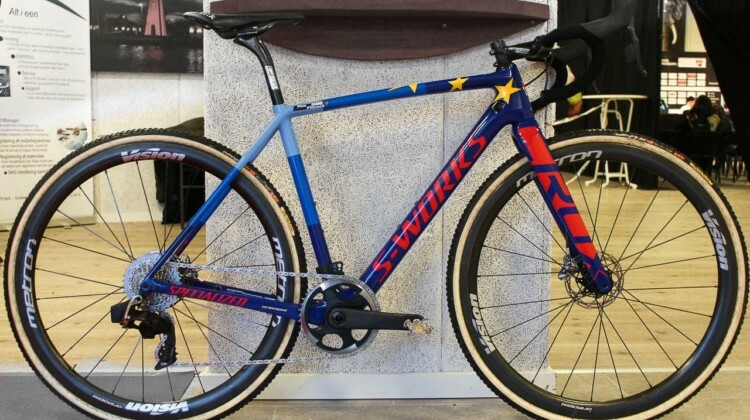 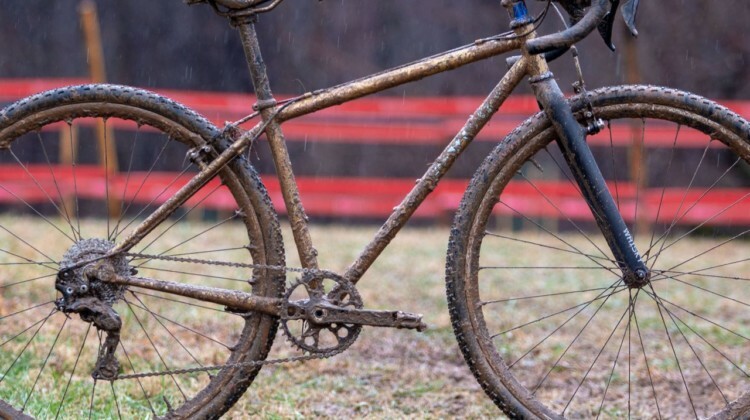 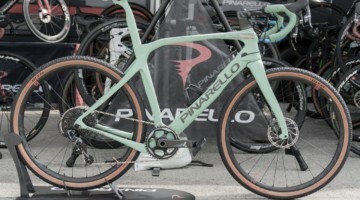 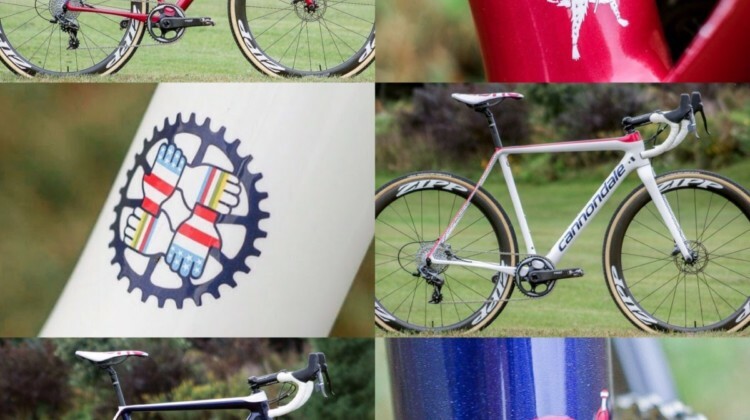 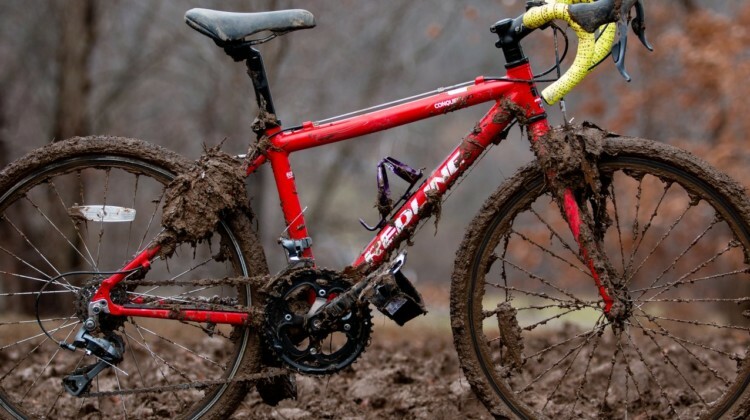 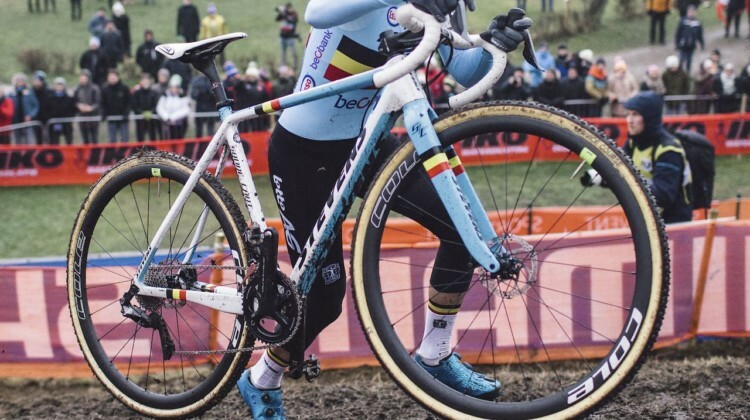 Cyclocross bikes of the pros, National Champions, World Champions and rising stars. 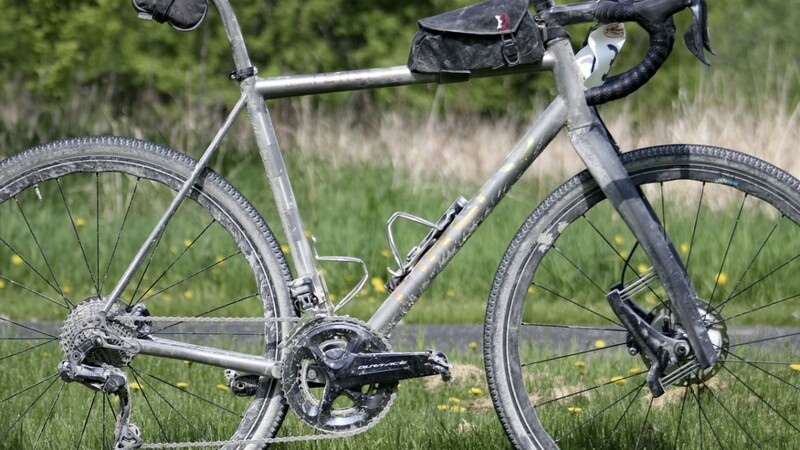 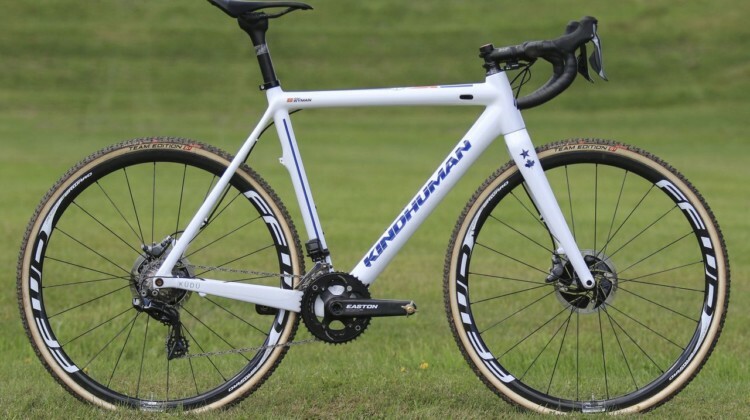 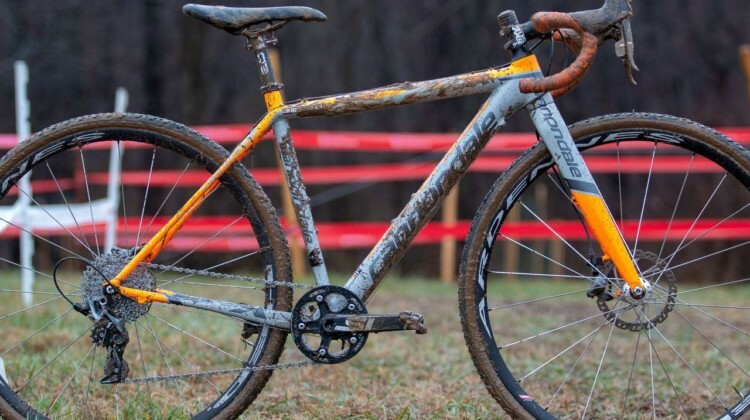 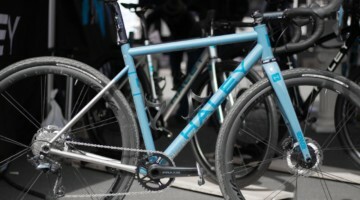 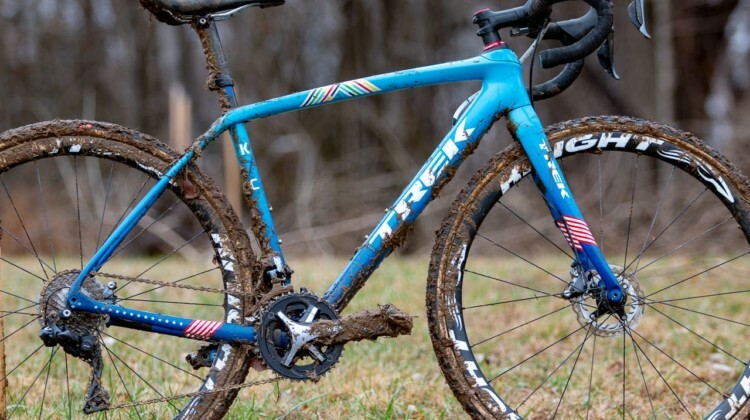 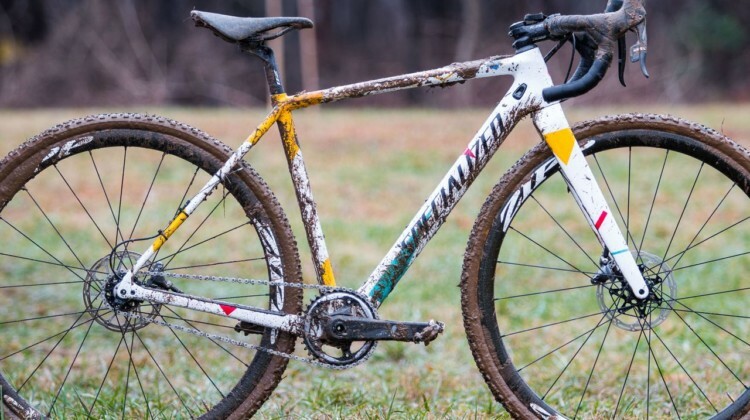 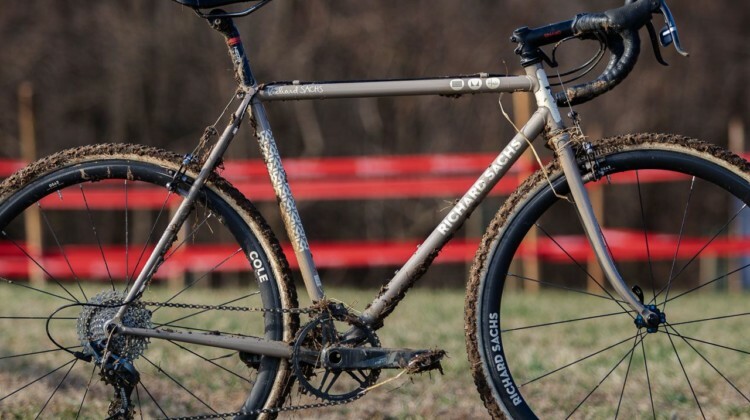 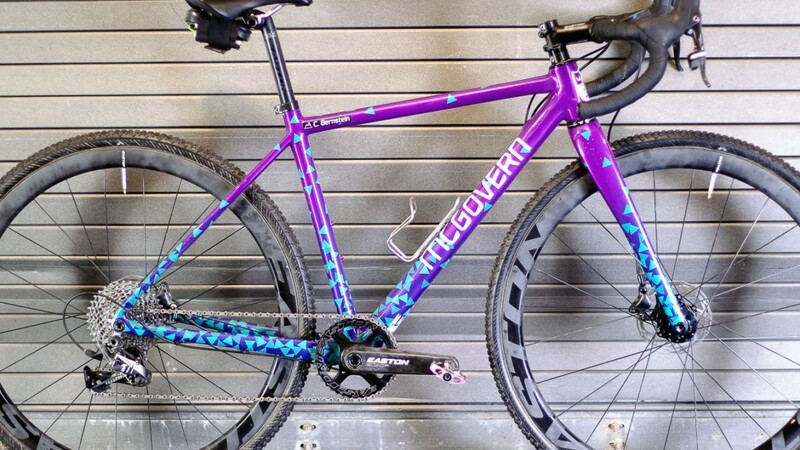 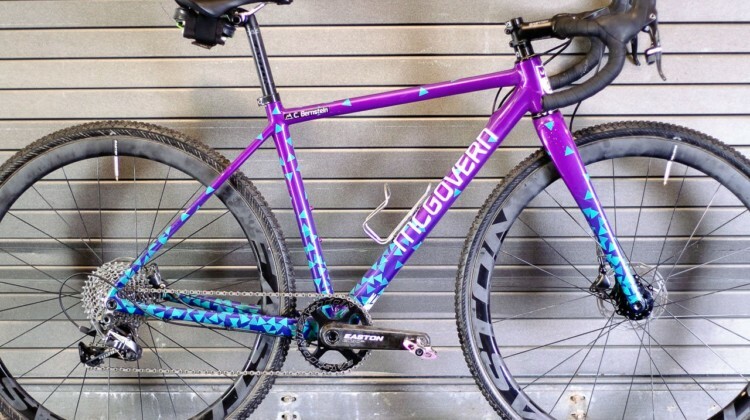 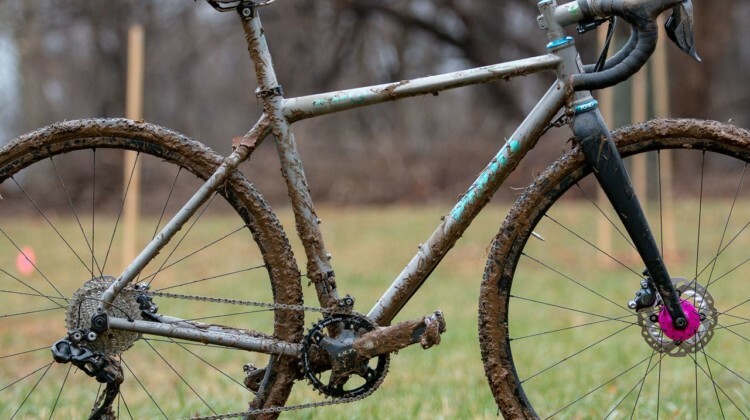 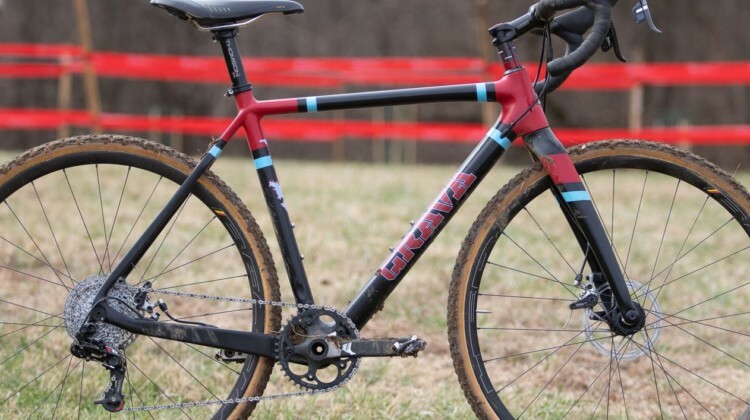 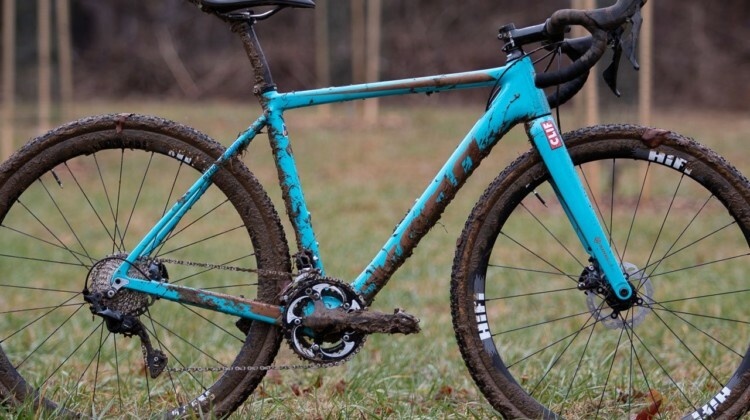 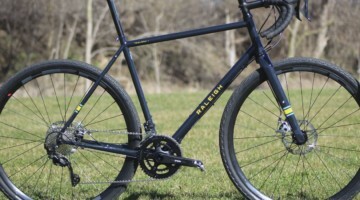 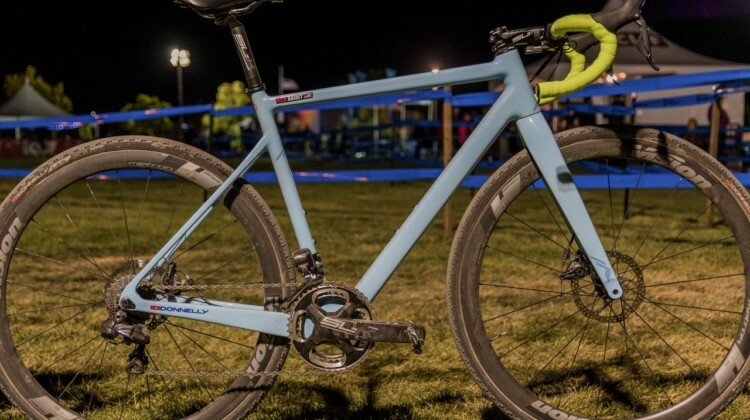 Kristen Legan custom designed her titanium Firefly bike for both cyclocross and gravel. 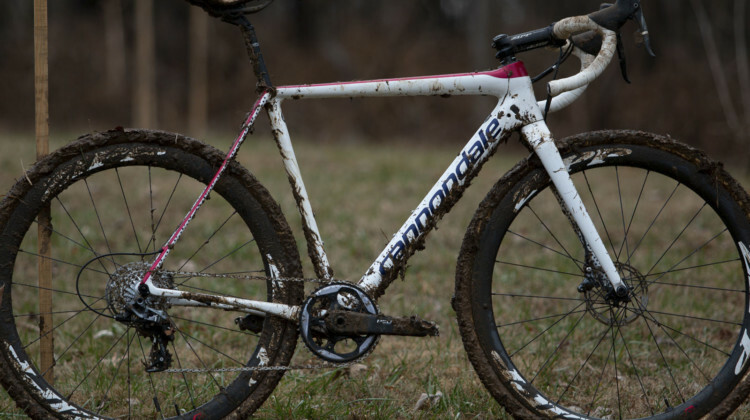 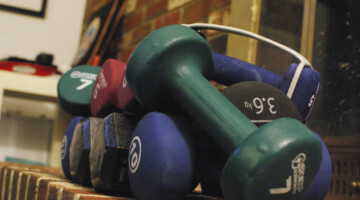 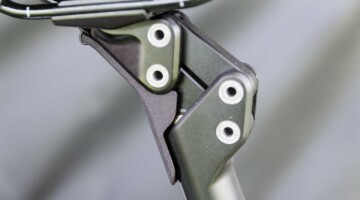 We look at how she configures it for her long and short rides. Title or no title, the youngest racers at Cyclocross Nationals often deliver the most inspiring rides. 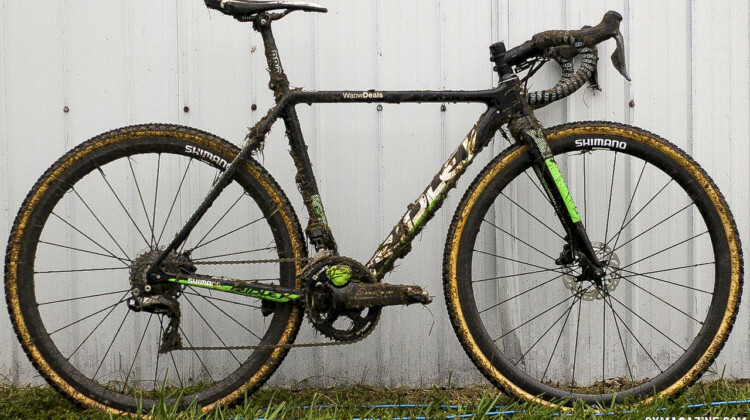 We take a look Miller Reardon’s bike and race. 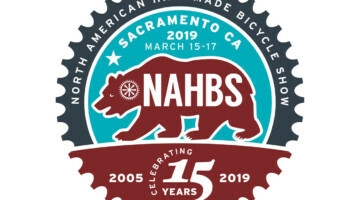 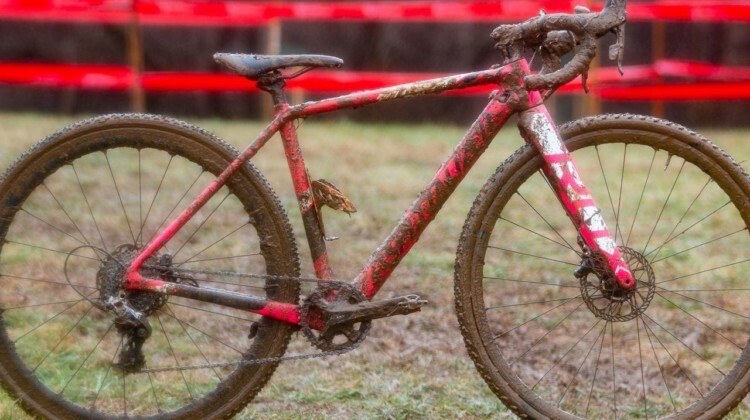 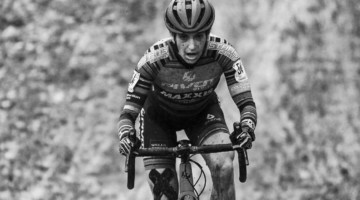 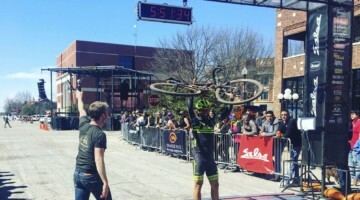 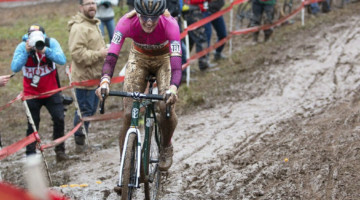 Katie Clouse got her seventh cyclocross national championship at the 2018 Louisville Nationals. 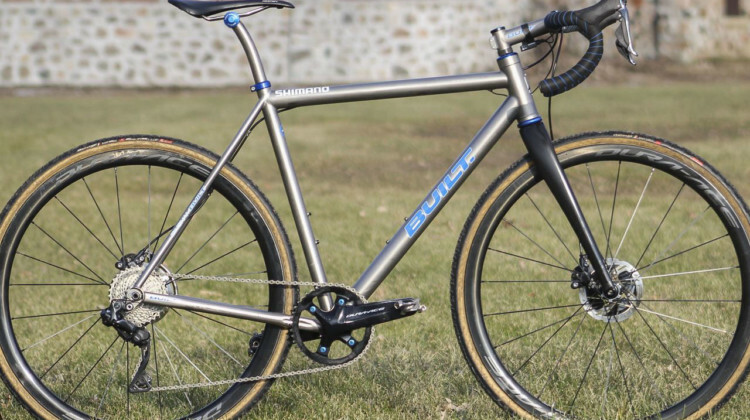 We profile her winning titanium Moots Psychlo X RSL. 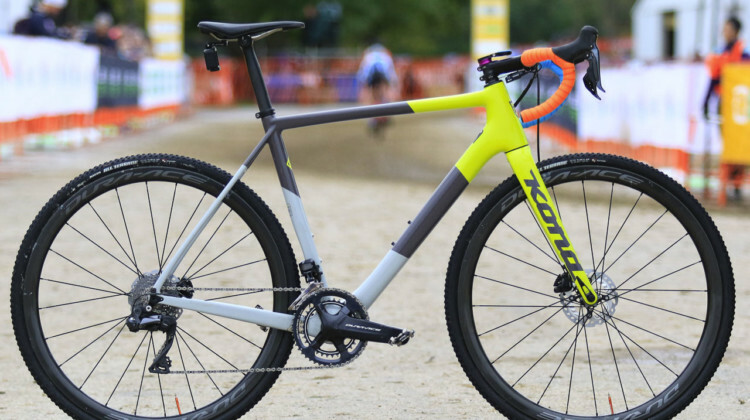 In 2018 Donnelly is outfitting its cyclocross team with its own carbon C//C cyclocross frameset. 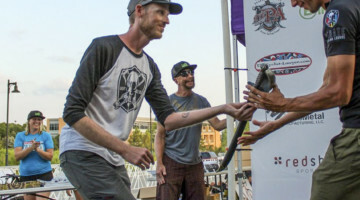 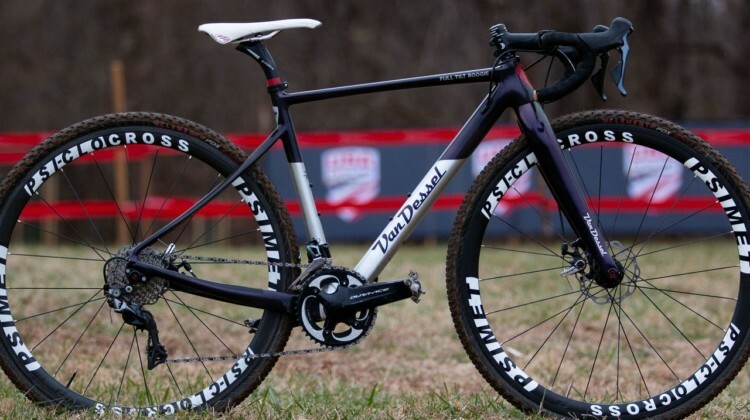 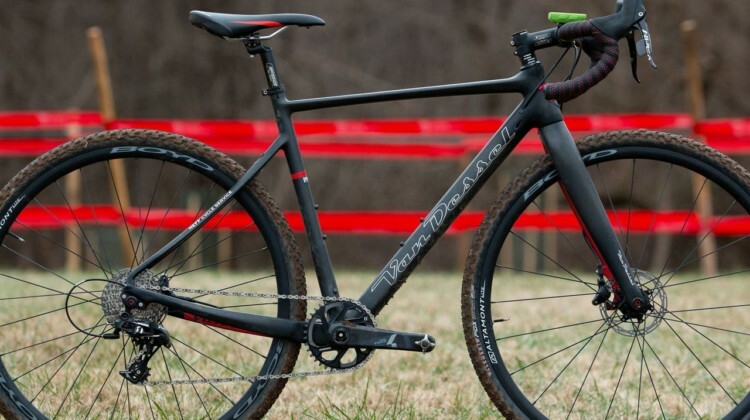 We profile Lance Haidet’s winning C//C from RenoCross. 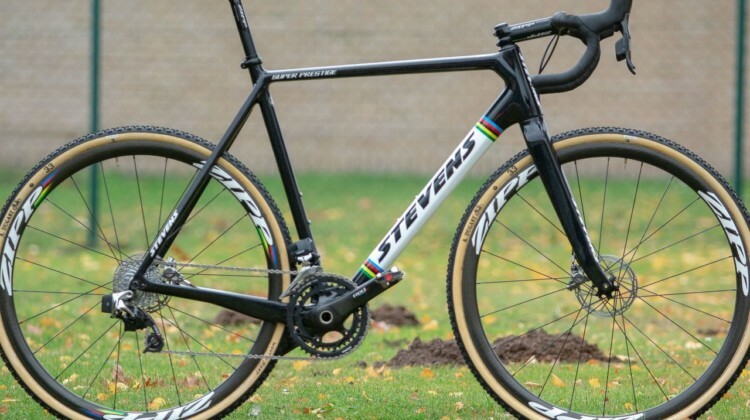 After leaving his team six days before World Cup Waterloo, Wout van Aert had to put cobble together a bike in record time. 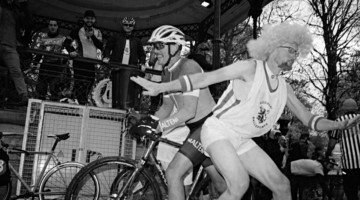 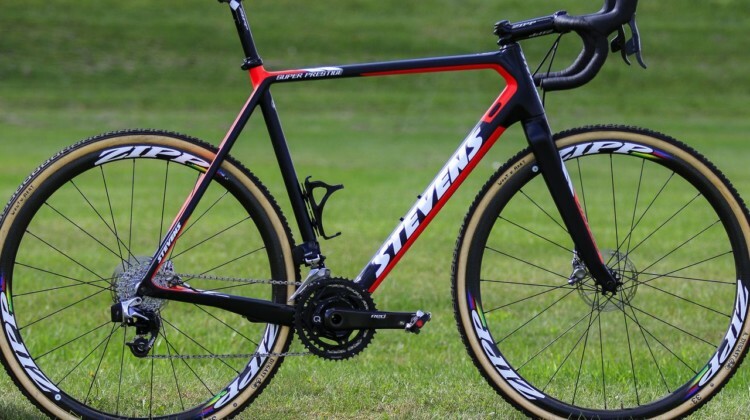 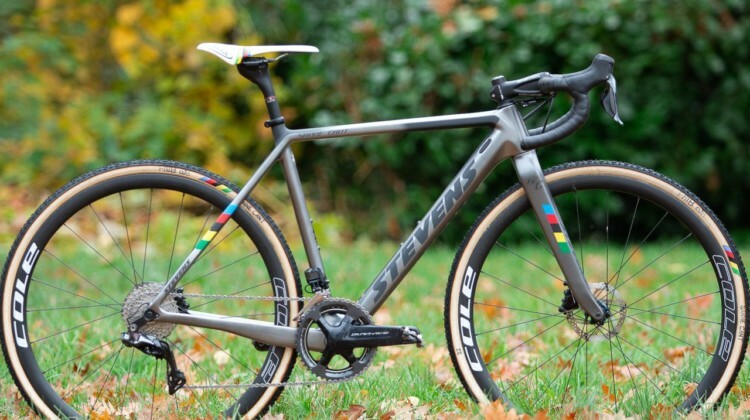 We profile his last-minute Stevens Super Prestige.